The solar system is devastated. The earth died, crumbling into pieces. From her nothing remained, except for a huge belt of stones. Nobody knows why the Gate broke. They were built to connect our world with other stars, but before the catastrophe erupted, people managed to send only a few colonizing ships. It is believed that the gates unexpectedly connected with the wrong star - which had just turned into a supernova. The currents of gravitational waves flooded our solar system, and the Earth was immediately destroyed. After that, the gates began to connect our system with random stars, spewing the ashes of dying worlds, the radiation of young suns and even alien forms of life. The solar system began to change. People and their cars continued to exist: the fragments of civilization lost their way in groups that were at war with each other. A lot of adventurers plow cold space in spacecraft, defying death and unknown dangers - there are rumors of monstrous machines and alien forms of life hunting for helpless ships. What are these - real dangers or just fantasies? Who can now distinguish a myth from an ever-changing reality? In a world where people, monsters and machine-gods are fighting for survival, someone will eventually lose. You are a young adventurer who has got his first space ship and wants to become famous. Normal reconnaissance turns into something more when you find an AI named Ceres. 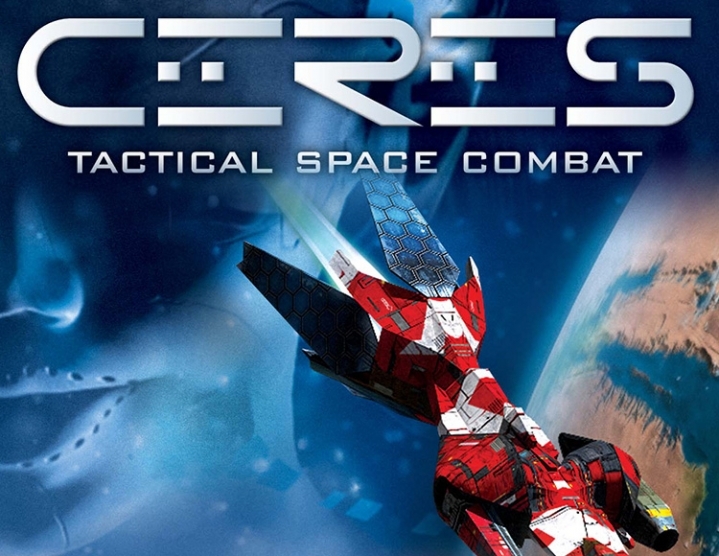 A single tactical space war game. Head the squadron of ships and make your way through the plot tasks as you see fit. A third-person view and a simple but thoughtful system of giving orders "pointed-pressed". 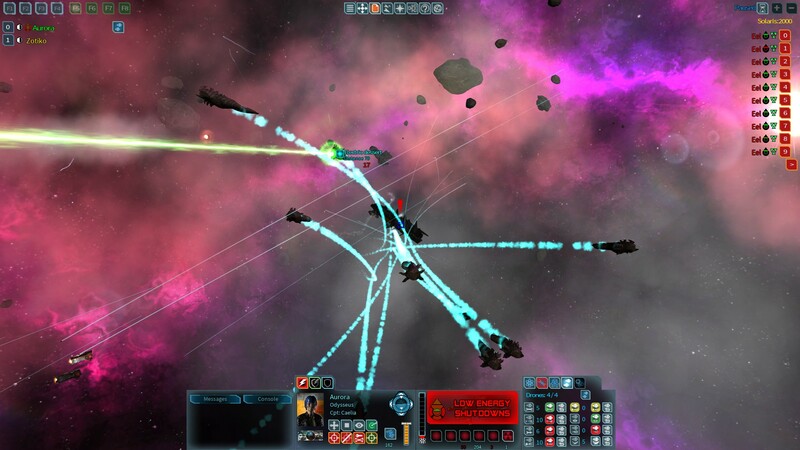 You can not only fire lasers and launch missiles, but also hack ship systems to damage or even capture enemy ships. When gaining experience, improve your skills. And for special merits you can get certain abilities. 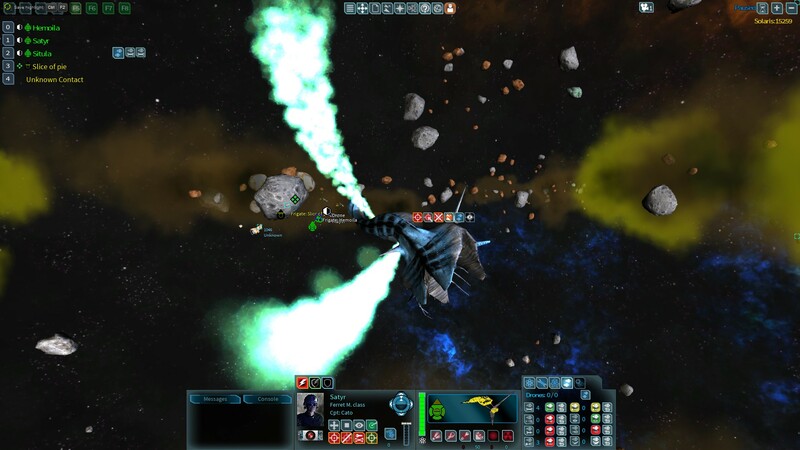 Hire captains and crew on the ships of your squadron. Watch how they gain experience by fighting alongside you. 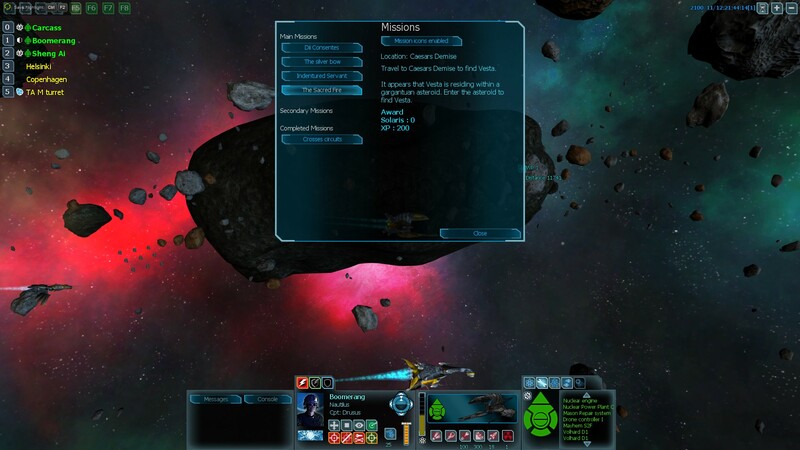 Finish the ships with equipment and implements of various origins. Modify ship modules, armor, guns, sensors and countermeasures. Dozens of types of ships that can be purchased and commanded from small corvettes to mighty battleships. 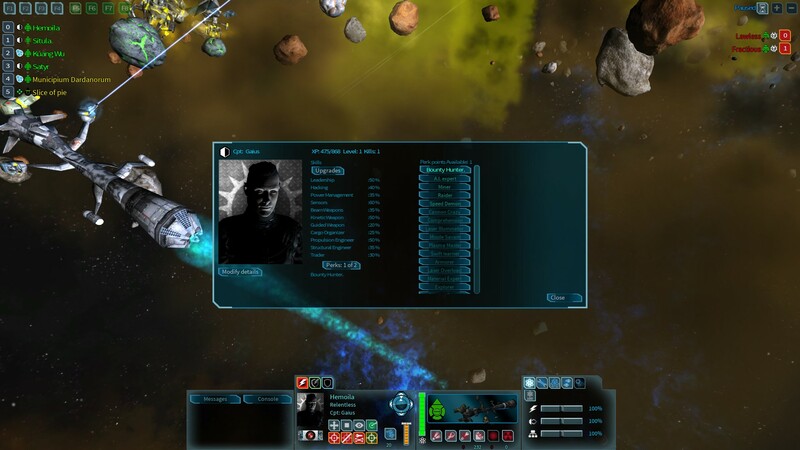 Improve combat systems: in battle, critical ship systems can be disabled. 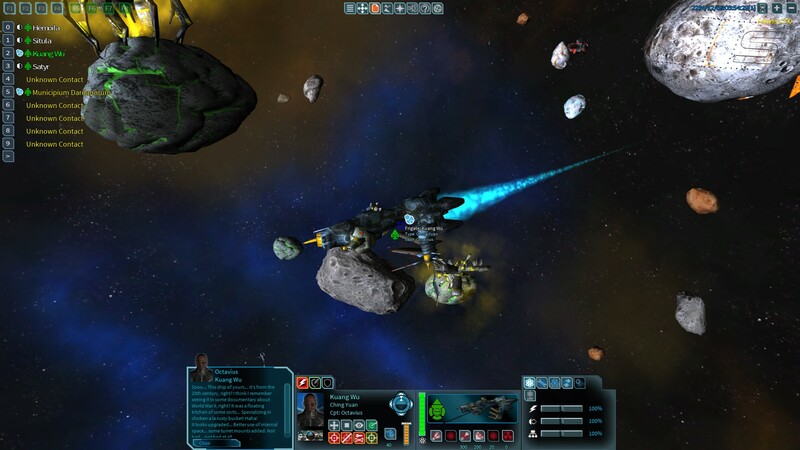 Pick up everything that floats in space, trade throughout the solar system to get extra income, or take out the wreckage of ships and even seize the ships of enemies with boarding robots.